This game is quite easy and can be learnt quickly. However, it will take days to master this game. 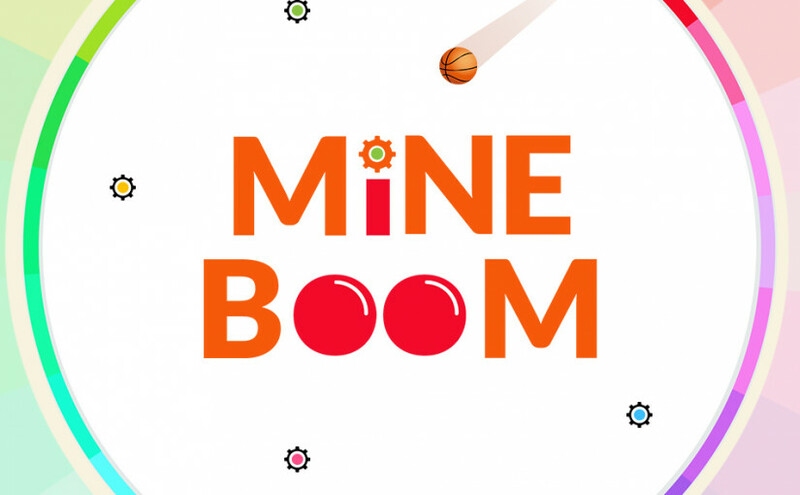 Avoiding the mines and collecting rubies might seem easy for first few seconds, but with increasing number and challenging positions of the mines, the game becomes harder. We will provide you some tips and tricks to help you achieve a great score and lots of rubies.